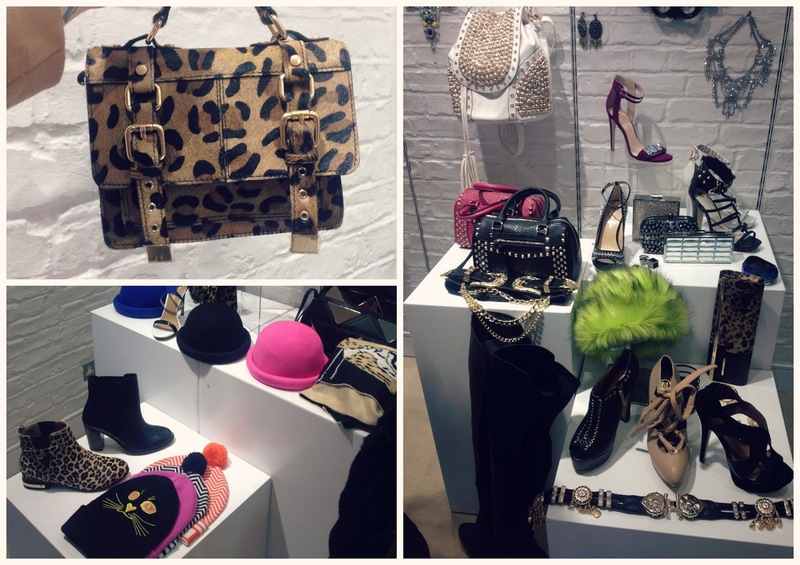 I recently attended the ever-so amazing River Island A/W '13 event in their Grafton Street HQ. I nearly collapsed as soon as I walked in the door, as my eyes immediately set on the Chop Suey rail full of faux fur and leopard-print. When I say this rail summed me up to a T, I'm not exaggerating! 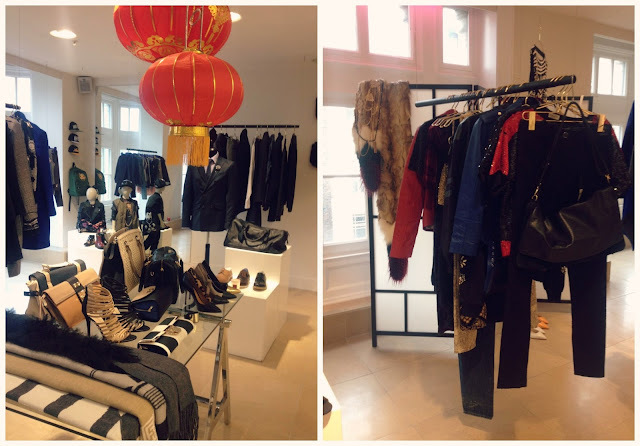 Between the Clueless-esque accessories, leopard-print appearing everywhere and the AH-MAZING Chinese food courtesy of Saba, I was in my element! 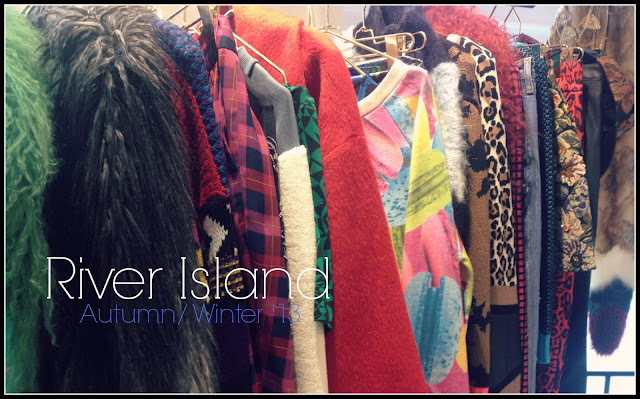 River Island are one of the greatest, revamped stores of the high street - latching in on street style and what bloggers in particular wear. They create collections based and influenced on these people - real people. 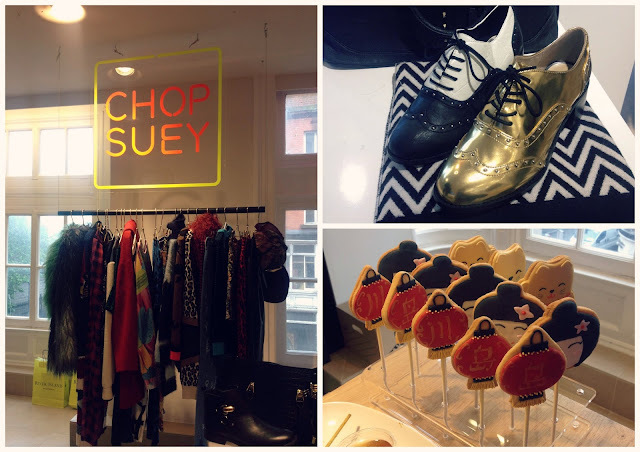 There was something on show for everyone of all styles, but I know a heap of you will adore the Chop Suey pieces. 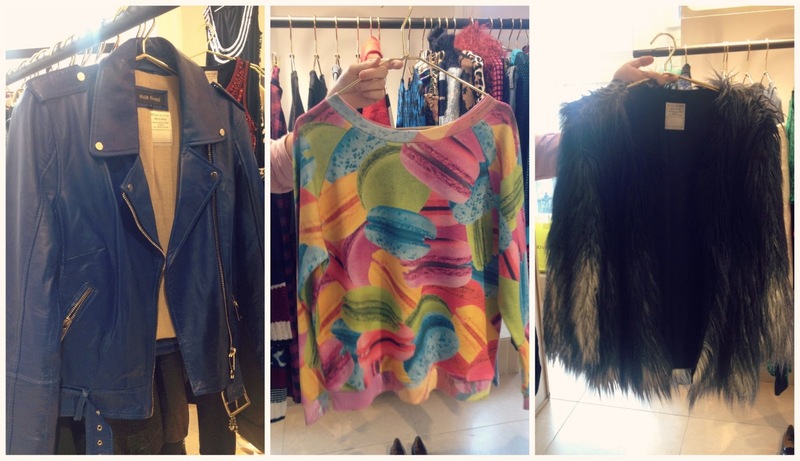 Macaroon jumpers anyone?! To say I'm excited for these pieces to hit the stores next season would be an understatement - my wishlist is too long!